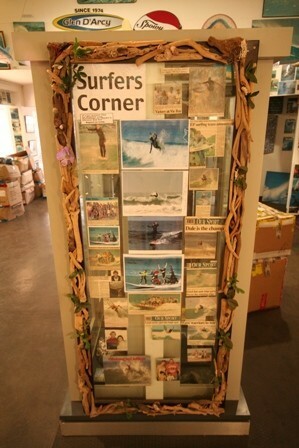 The need to create a surf museum in Jeffreys Bay was for many reasons. 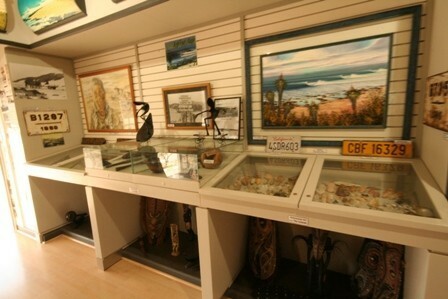 Essentially, Jeffreys Bay is one of the top ten surfing destinations in the world, so to have a surf museum in this typically surf driven town was always a must. This is also one of the venues for the current WCT world contest surfing tour, where the top 44 international surfers compete in July every year. The tour stretches over 14 different surfing locations culminating in the final event held at "Pipeline" in Hawaii for the prestigious world surfing crown. 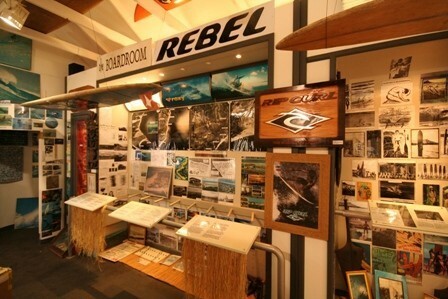 The museum is also about remembering the history of surfing and paying tribute to the many surfing pioneers and legends that have developed the sport over a span of several years. 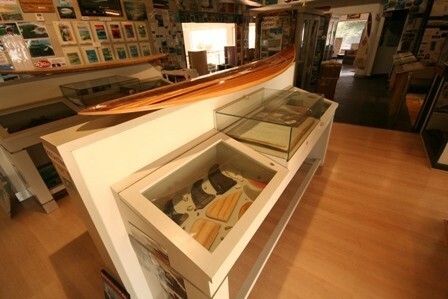 This is not only about the people and personalities but also about the evolution of the actual surfboard from wooden boards to the ultra light foam and glass fibre surfboards that exist today.